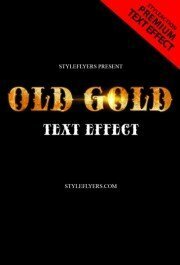 Are you looking for some fresh and luxury text effects? 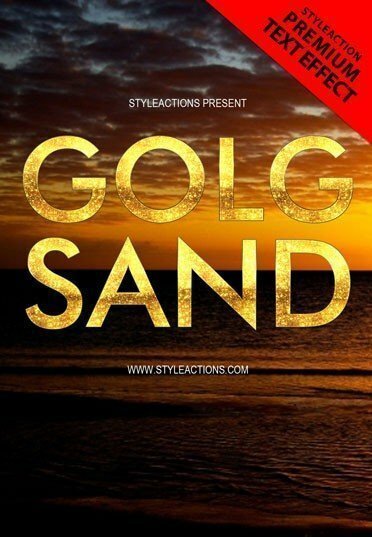 What are you thinking about the gold sand text? 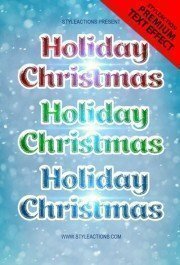 It’s creative, luxury and extraordinary! And you can apply this effect to any your work! What is more attractive it’s price! 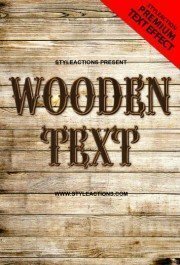 Only $4 and you can create unique designs with this text effect! 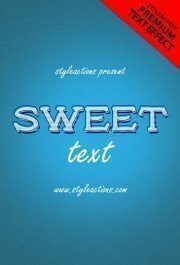 This text will look gorgeous with sand theme design or any luxury work. You can try to apply it to any work, look how it works and remove this effect if you don’t like the results! 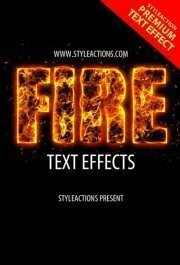 With PSD text effect action you will save your priceless time and will make your portfolio wider! User all your potential for creating some ideas which you will be able to implement with the help of this PSD action! Use your creativity and this effect to stand out from the crowd of other designers and photographers!